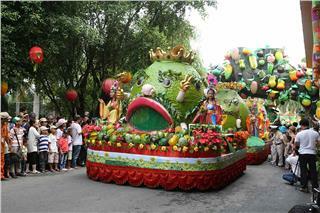 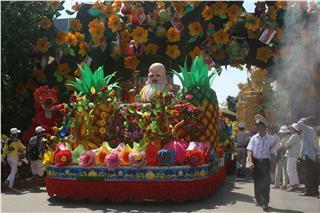 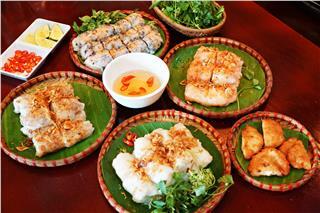 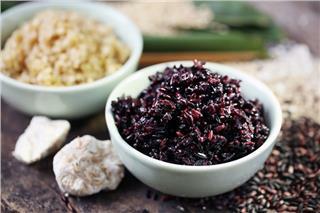 Hung King Festival is one of the most important festivals in Vietnam. 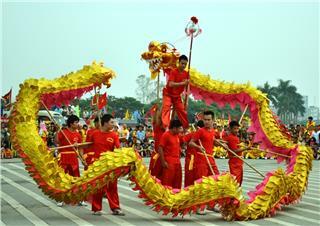 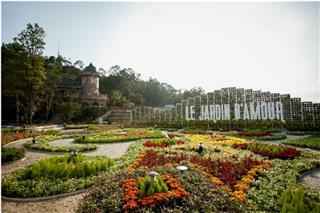 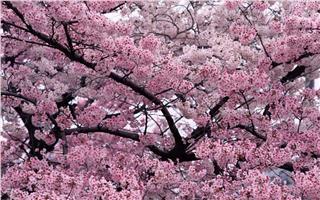 It often takes place on the 10th day of the third lunar month in Phu Tho. 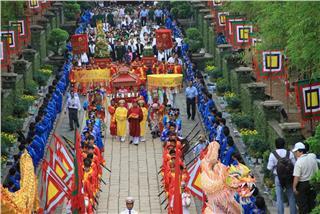 The main purpose of this festival is to commemorate the merits of Hung Kings in the course of national establishment and development. 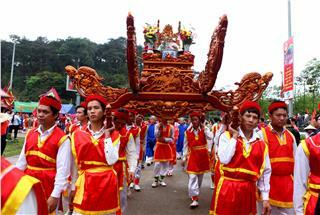 The “Ritual of worshiping Hung Vuong” in Phu Tho is recognized as an intangible cultural heritage, representation of humanity by UNESCO. 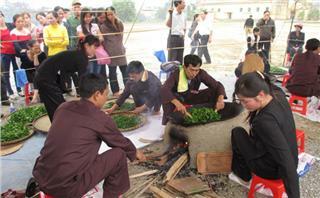 The festival 2014, apart from maintaining featuring programs as important parts of the traditional festival, Phu Tho province also incorporates many new features, of which the highlight is the ritual of community’s activities associated with local activities. 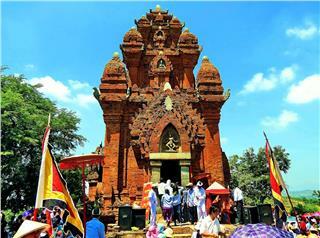 Hung Temple is a historical relic which is located in Co Tich Hamlet, Hy Chuong Commune in Viet Tri City (Phu Tho). 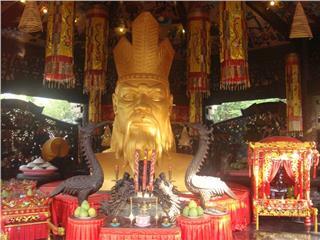 This temple is considered the oldest temple in Vietnam under the studies of history. 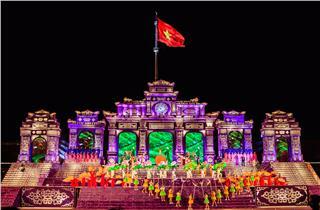 Hung Temple is not just the place of ethnic and national origin, but also a reverent icon, spiritual convergence and national unity. 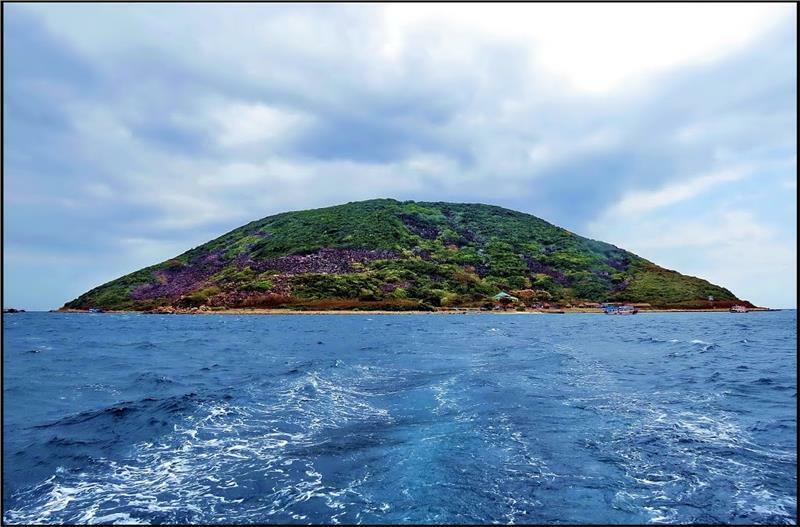 In order to facilitate the best services for tourists, months ago, authorities of Phu Tho Province had Hung Temple maintained, and surrounding spaces improved. 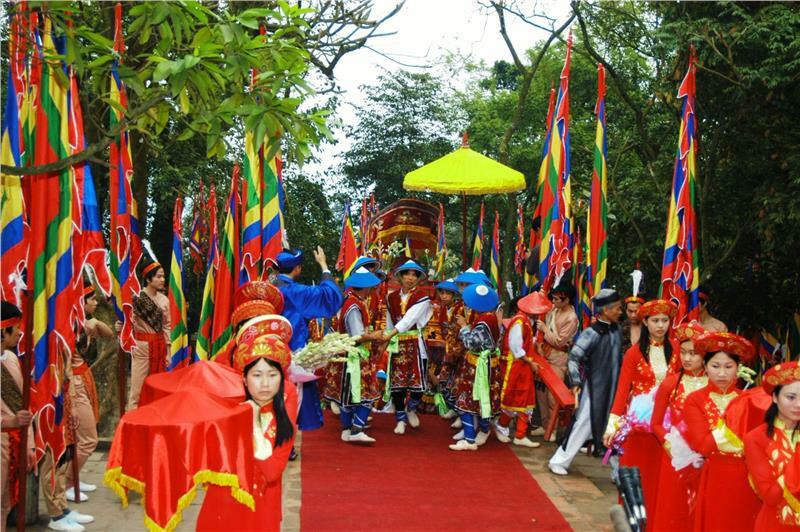 In addition, to avoid superstitious activities during the festive time, tourists and pilgrims will be guided about the ritual practices of religious tradition. 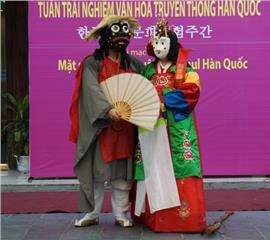 The phenomenon of street vendors will be completely banned, along with preventing superstition, divination, burning and offering votive in monuments of Hung Kings and other celebrities. 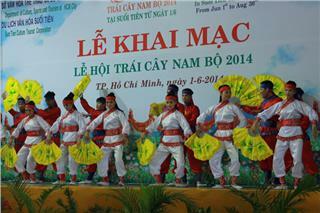 Hung Temple Festival 2014 is organized by Phu Tho People’s Committee in cooperation with other four provinces including Bac Ninh, Quang Binh, Vinh Long and Long An, under the approved plan of Prime Minister. 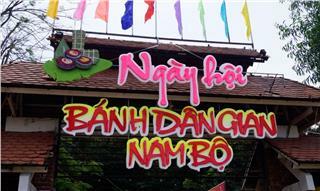 In accordance with the wish of local people in particular and Vietnamese people in general, Hung Temple Festival 2014 will have a new ritual. Each of six communes near Hung King Temple and all localities having monuments of Hung Kings and other celebrities of Hung King Empire will prepare a same traditional worshiping ritual, at the same time, and then move to Hung Temple. 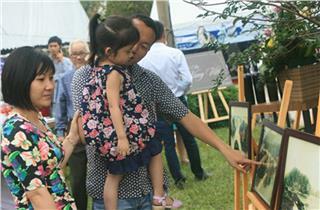 Besides, Hung Temple Festival 2014 has added some other new features in other activities such as exhibition of images about rituals of worshiping Hung Kings - The Origin of land; exhibitions of typical artworks of homeland and Phu Tho people. 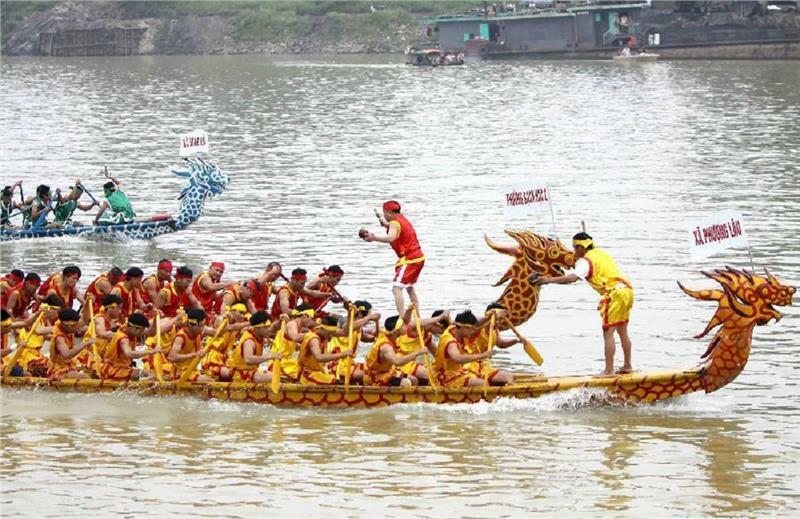 There will have many featuring programs in Hung King Festival 2014 such as art performances of Dragon dancing, cooking contests, camping, and cultural exhibitions, etc. 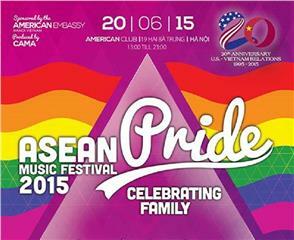 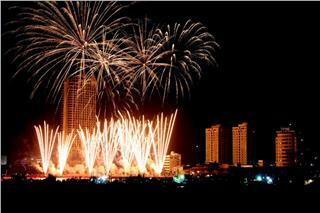 Particularly, there will have a firework performance in Hung Vuong Square at 21:30 on April 5. 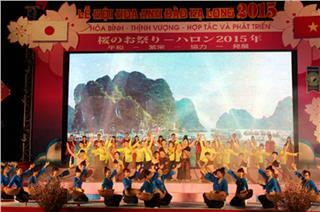 In addition, in the festival, provincial participants will bring unique cultural identities to Phu Tho people and tourists such as Don Ca Tai Tu (southern folk music) of Vinh Long and Long An, or Bac Ninh singing folk songs, and traditional songs of Quang Binh. 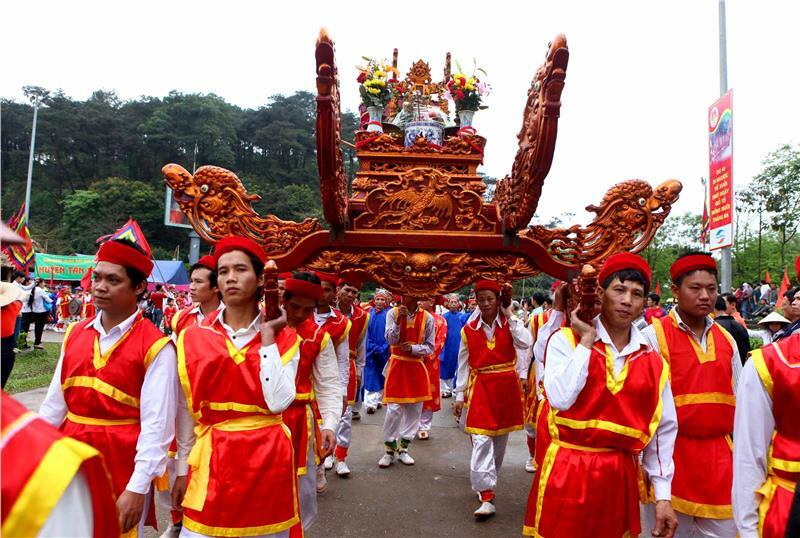 Hung Temple Festival 2014 is an important occasion to honor the cultural values of ​​Hung dynasty; promulgate widely the two intangible heritages of Xoan singing in Phu Tho and ritual of worshiping Hung King. 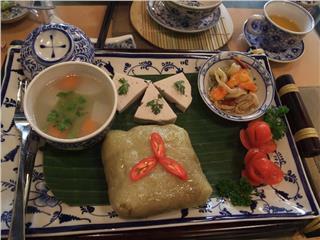 This makes great contribution to raising the values of the cultural life of Vietnamese ethnic groups, and the historical Hung Temple. 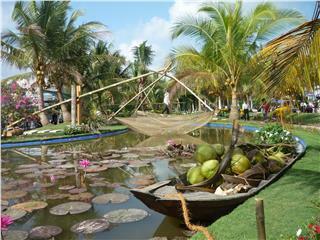 All preparations for the festival have finished and ready for the day of opening. 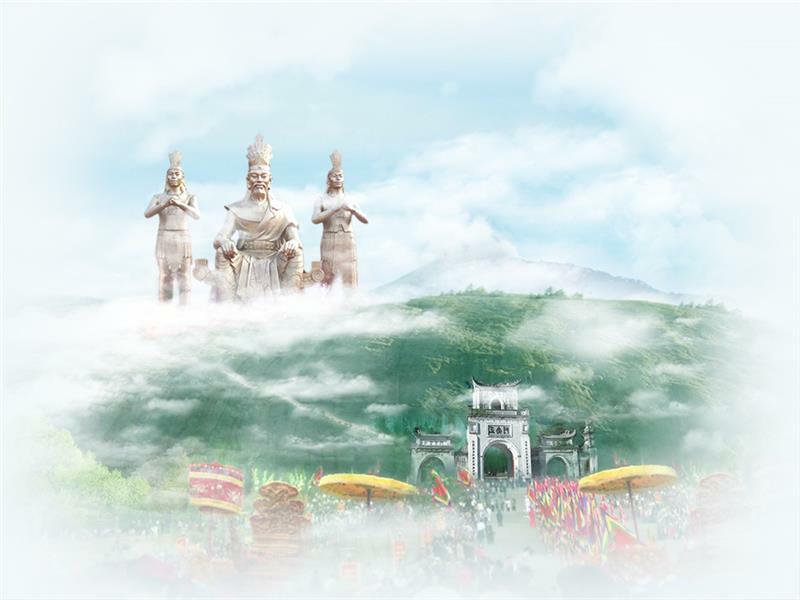 It is expected the Hung Temple Festival 2014 will welcome 5 million visitors coming here to go sightseeing and attend the activities of the festival. 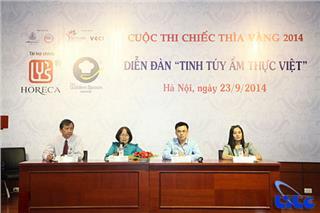 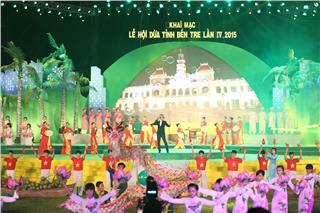 From October 22th - 24th, Ninh Thuan People Committee successfully organized Cham Kate Festival 2014 in 3 ancient towers of the city involving Polnu Nagar, Po Rme, and Po Klong Girai. 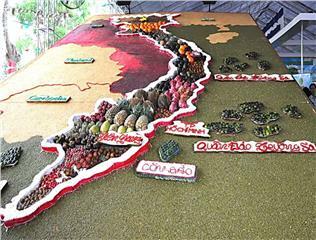 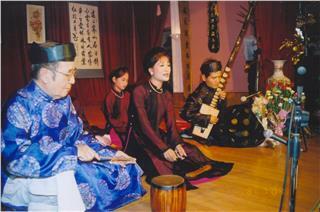 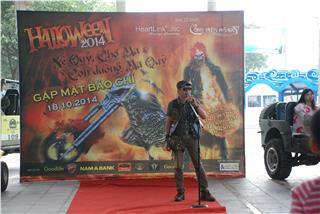 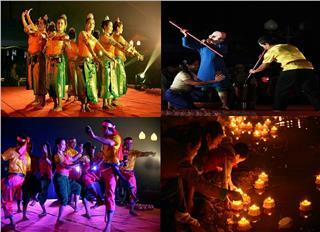 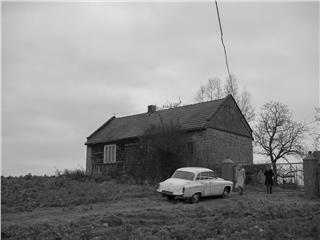 Many meaningful cultural activities took place in the festival.